LA's first and most trusted licensed car broker, since 1962..We locate the best deals simplifying Your New Car Buying Experience Saving You Time and Money. Avoid the infamous New Car Dealer F&I room where all their profits are made. Never set foot in a dealership again! Sales and Leasing, new and used, since 1962. California's original licensed and bonded Los Angeles Car Brokers. Our leasing experts average 30 years industry experience... We'll negotiate the best possible deal for you, purchase or lease.. no hassles or fees. Guaranteed ! We add value not cost. Tell us what you're looking for in your next new vehicle, we will process your request and get back to you within 1 hour. No sales pressure or obligation! ask us about Discounts on parts and accessories..Window Tint, Floor Mats, Cargo Covers, Tires & Wheels, Exhaust Systems, OEM and aftermarket. We also Install Most Accessories For Less. 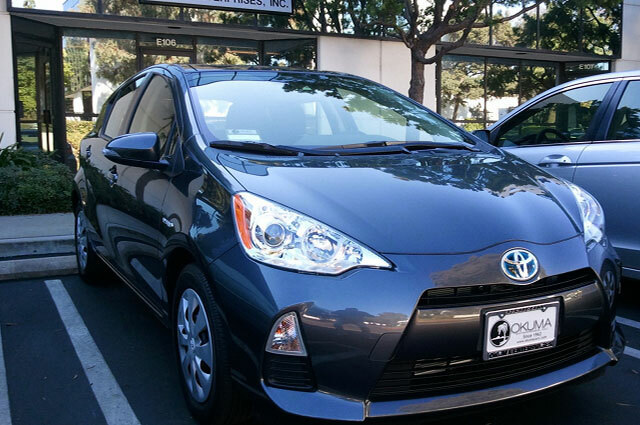 Okuma is the #1 Toyota Prius Broker in Southern California. 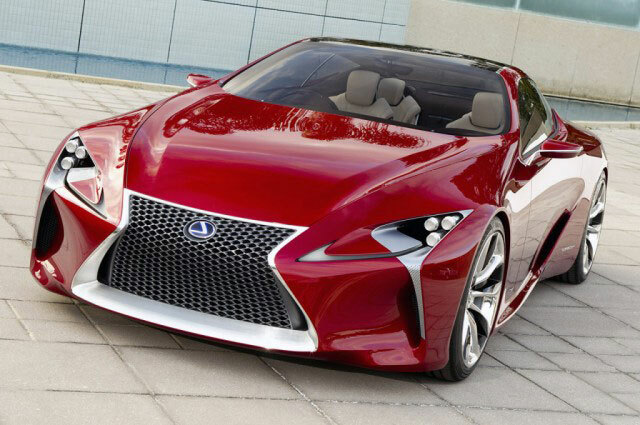 Economy to luxury, Nissan to BMW, we'll get the car you want without gimmicks, up-selling, or hidden contract fees. Sell your Car without all the hassles..We'll come to your location, give you a free appraisal, and a cash offer ! we'll also take care of all DMV paperwork. Lease returns welcome..No dealer hassles. friendly, pleasant, no up-selling or annoying sales tactics, no hidden contract costs...everything exactly how you want it. 1000's of satisfied repeat clients. 2019 $0 down lease deals. Los Angeles Car Brokers, we can arrange the purchase or lease of all makes and models, new or used. No Fees ! Browse through used vehicles for sale by private owners and auto dealers, or sell your car fast! Post Your Ad, It's FREE! About Us - Hassle Free Car Buying Since 1962. Read more: About Us - Hassle Free Car Buying Since 1962. Buying a new or used car requires time searching Los Angeles Car Dealers and hours spent haggling with New Car Salespeople. 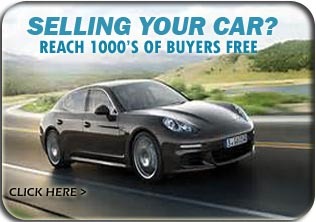 Los Angeles Car Brokers save you both time and money by doing the work for you. Services include: Locating your new vehicle, Negotiating the best deal, Arranging financing, Taking care of all paperwork, and delivering your new car to your home or office. Why Use Los Angeles Car Brokers? 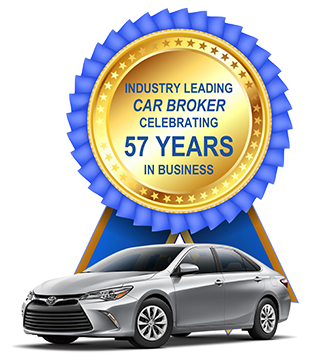 As the first professional Los Angeles Car Broker to be licensed by the DMV, over 57 years ago, Okuma Enterprises is recognized as the most trusted Car Broker in Los Angeles and throughout California. Since 1962 we have helped literally 1000s of clients worldwide with their new car purchases, most coming by referral and word of mouth. Using a Los Angeles Car Broker is really quite simple, we take the hassle out of spending hours at New Car Dealers haggling with highly trained sales people whose goal is to get the highest sales price on every automobile. New Car Dealers spend thousands of dollars teaching their sales staff how to maximize profits by using sales techniques that have been developed and tested over many years. Los Angeles Car Brokers understand the high pressure filled nature of New Car Dealers and aren't fazed by the confusing lingo and sales tactics they use. New Car Brokers are able to circumvent the showroom sales force and their commissions by working directly with the New Car Dealers fleet managers to negotiate the best possible price for their clients. Because we represent significant volume to New Car Dealers, we are able to get our clients a better deal than most other Los Angeles Car Brokers, or what you might get on your own. We can also beat dealer advertised prices which are usually used by New Car Dealers to entice you into visiting their dealership. Their goal is to get you into the dealership showroom where they have a selection of beautiful new cars on display, they want you to act on your excitement and impulse to buy now. They are trained to overcome all objections in order to get you to buy a car today. Los Angeles Car Brokers offer personalized service based on your needs which allows you to make a decision in your own time without the stress of the New Car Dealers high pressure sales tactics. As licensed Los Angeles Auto Brokers, we handle all makes and models, and because we are not contracted with any one manufacturer or New Car Dealer, we can provide unbiased pricing getting you the best deal possible, purchase or lease. We work for you, so your complete satisfaction is our top priority and we never charge a fee. As a referral driven Los Angeles Auto Broker, we make sure you have the most pleasant, hassle free car buying experience possible, and that you are 100% satisfied with your new car purchase. Why Choose Okuma As Your Car Broker In Los Angeles? We locate your new car, handle all negotiating, paperwork, help with financing, and deliver your new car to your home or office. No pressure, No hassles, NO FEES!